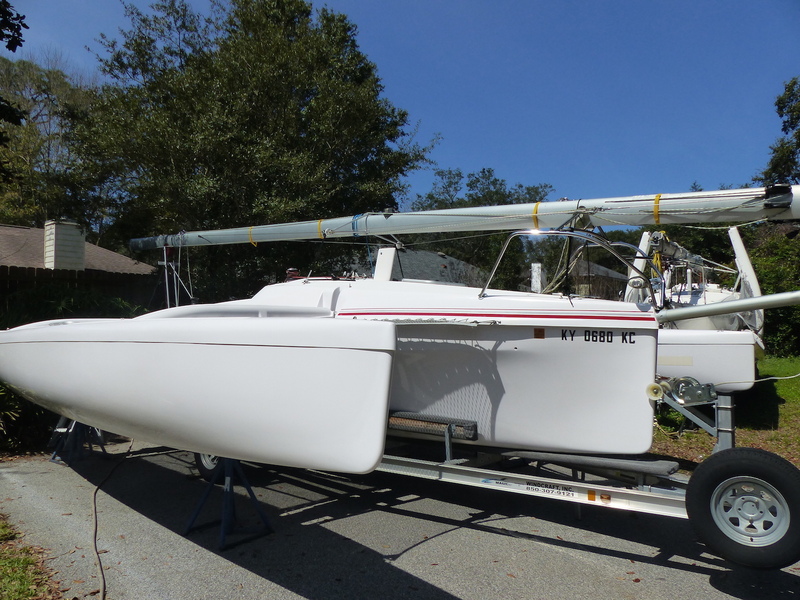 State of the art Multi 23 trimaran for sale. No expense spared to enhance the performance of this trailerable trimaran. 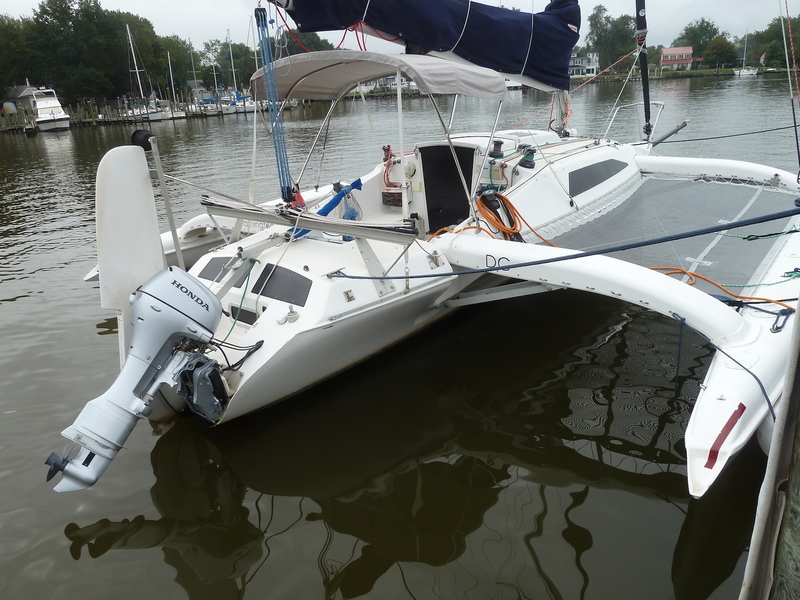 State of the art Multi 23 trimaran for sale. Probably the fastest and best rigged example in the world. No expense has been spared to upgrade and optimize this vessel and make its performance far better than new. Located in Victoria, British Columbia. The Multi 23 trimaran, conceived and designed by the legendary French designers Van Peteghem and Lauriot Prevost. VPLP Yacht Design is famous for their ORMA 60, MOD 70 and Ultime high performance ocean racing trimarans, and the around the world speed record machines such as Groupama and Banque Populaire. 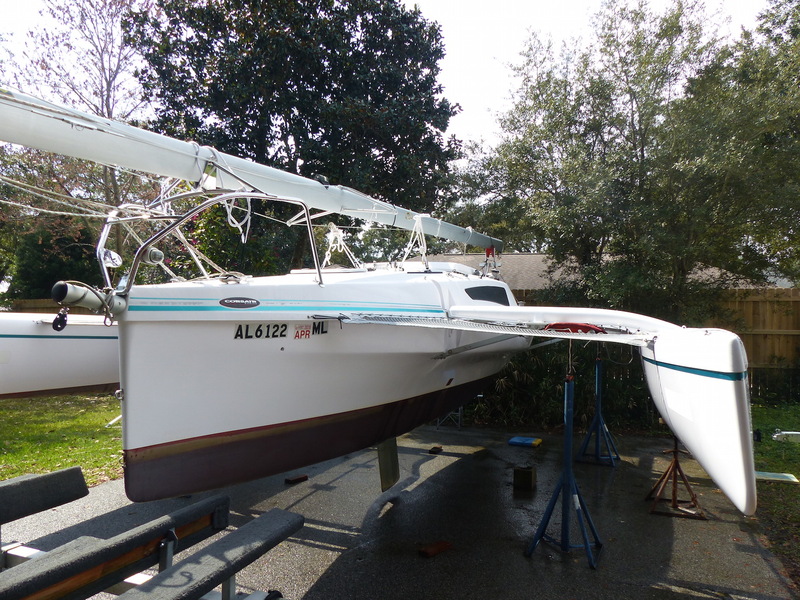 Intended as a fast day racer, “Nice Pear” received an extensive professional refit in 2016/2017, in preparation for the Race to Alaska (R2AK), transforming it into a highly competitive Raid-style expedition boat, without sacrificing regatta performance (PHRFNW +3). 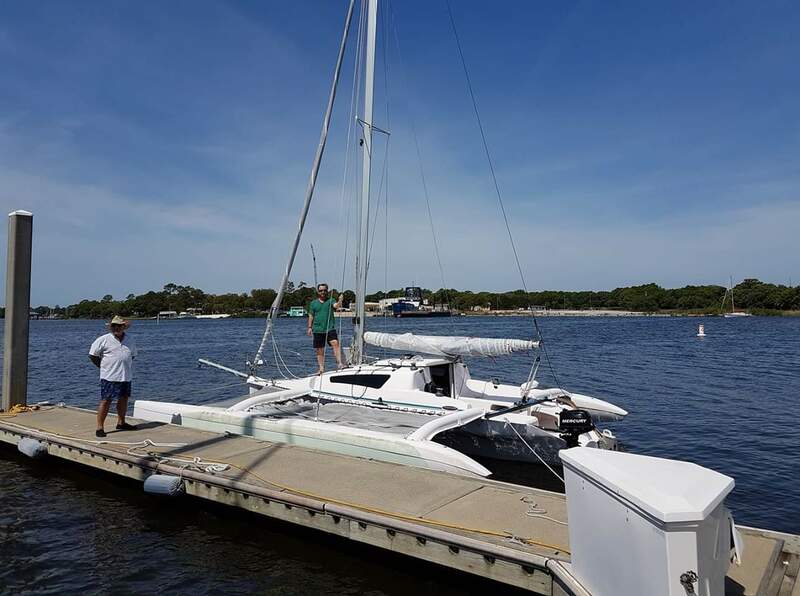 The boat is extremely quick, upwind and down, but also very easy to sail fast thanks to the full bow sections in the floats, and substantial dihedral. 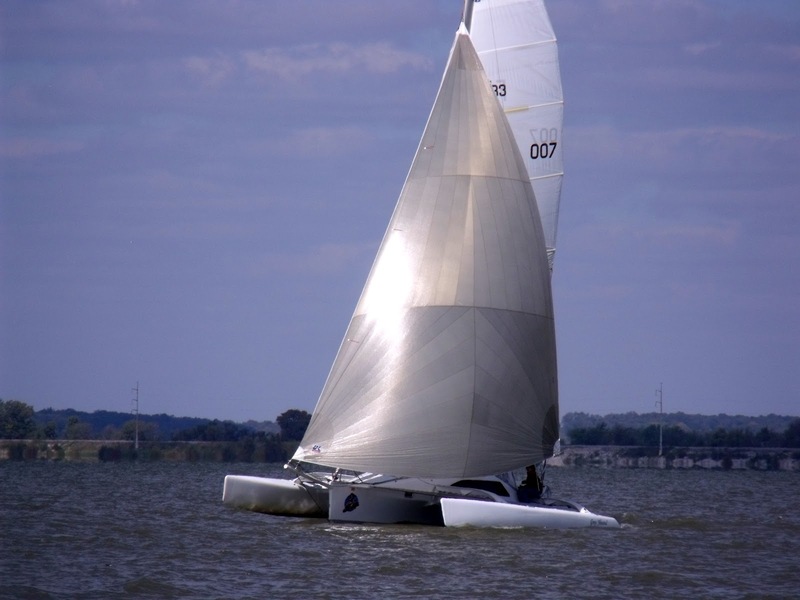 To compensate for the dihedral, a canting rig system was added, providing a significant upwind speed gain, as well as a smoother motion in waves. A great deal of work has been done to make “Nice Pear” as bullet-proof as possible, in terms of both strength and stiffness, providing a very high level of confidence and safety, in extreme weather conditions. All new running rigging (2016/2017), including jib sheets, spinnaker sheets, tack lines, etc. Road Trailer fully rebuilt in 2017 by Custom Hitch and RV Service (Victoria, BC) and is in “as new” condition, including new axles, suspension, lights, wiring harness, bunks, etc. Spare wheel and tire (never used). Windcraft Multihulls offers the details of this vessel in good faith but cannot guarantee or warrant the accuracy of this information nor warrant the condition of the vessel. A buyer should instruct his agents, or his surveyors, to investigate such details as the buyer desires validated. This vessel is offered subject to prior sale, price change, or withdrawal without notice.